According to Kirk Douglas’ autobiography, he and Angeli were engaged in the 1950s after meeting on the set of the film The Story of Three Loves (1953). Angeli then also had a brief romantic relationship with James Dean. She broke it off because her mother was not happy with their relationship as he was not Catholic. 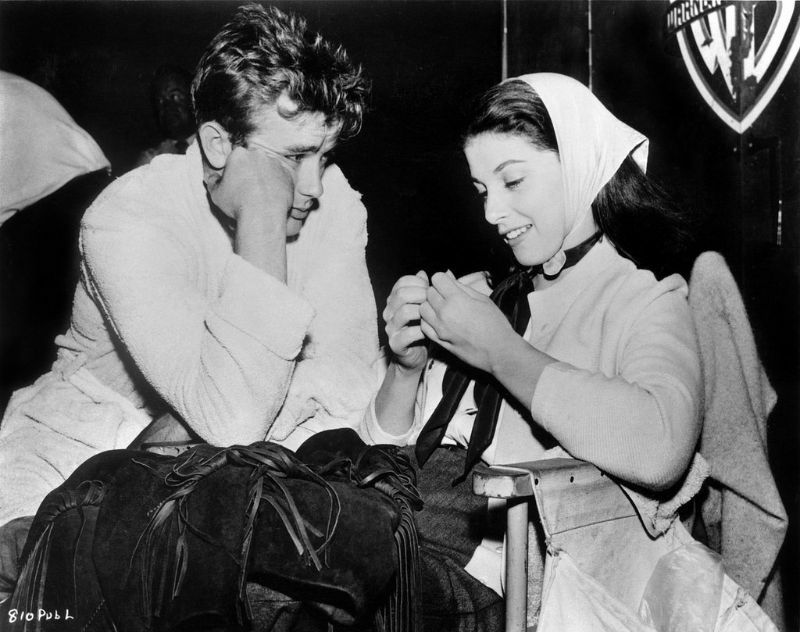 James Dean really did love Pier Angeli. He called her Annarella like Cinderella. Pier Angeli’s father called her Annarella when she was growing up in Italy. He later said that she was the only woman he ever really loved. Dean died in a car accident in 1955 at the age of 24. In 1971, at the age of 39, Angeli was found dead of an accidental barbiturate overdose at her home in Beverly Hills. 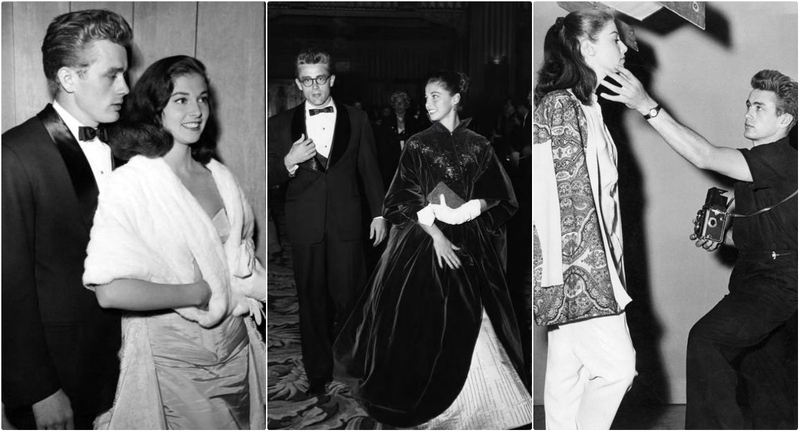 These beautiful pictures that captured James Dean with his girlfriend Italian actress Pier Angeli during their brief relationship in the mid-1950s.